2000 Toyota Landcruiser GXL Factory 4.2 Turbo diesel. Well looked after and well maintained. Workshop tested, Registered and Road Worthy. All of our car at our Mann Street yard pass a stringent workshop test and are guaranteed Road worthy, Clear title (so no money owing), and not a write off. Enquire now to arrange an inspection. 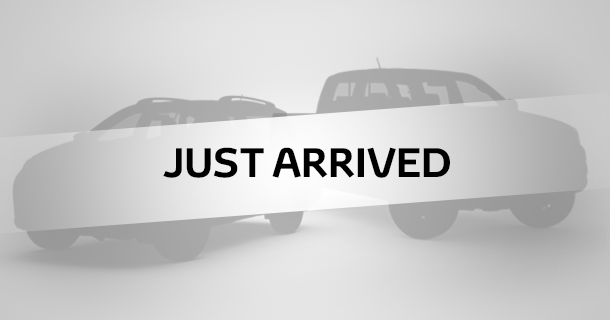 2010 Toyota Hilux SR5 Automatic 4x4 Dual Cab Turbo Diesel in Blue. High kilometres yes, but the car has been well looked after and well maintained and is workshop tested, Registered and Road Worthy. All of our car at our Mann Street yard pass a stringent workshop test and are guaranteed Road worthy, Clear title (so no money owing), and not a write off. Enquire now to arrange an inspection.